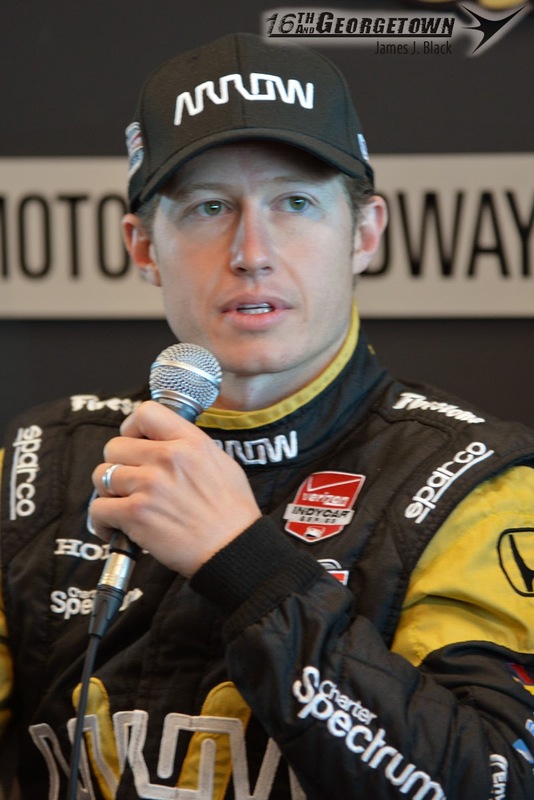 Schmidt Peterson Motorsports confirmed Thursday morning the signing of Ryan Briscoe to pilot the team's No. 5 entry in Sunday's Indianapolis 500. The entries full-time driver, James Hinchcliffe, left the seat vacant due to injuries sustained in an accident at the Indianapolis Motor Speedway on Monday. 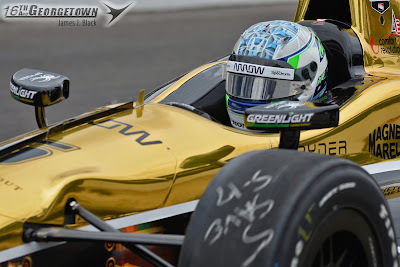 Hinchcliffe is expected to make a full recovery from his injuries. 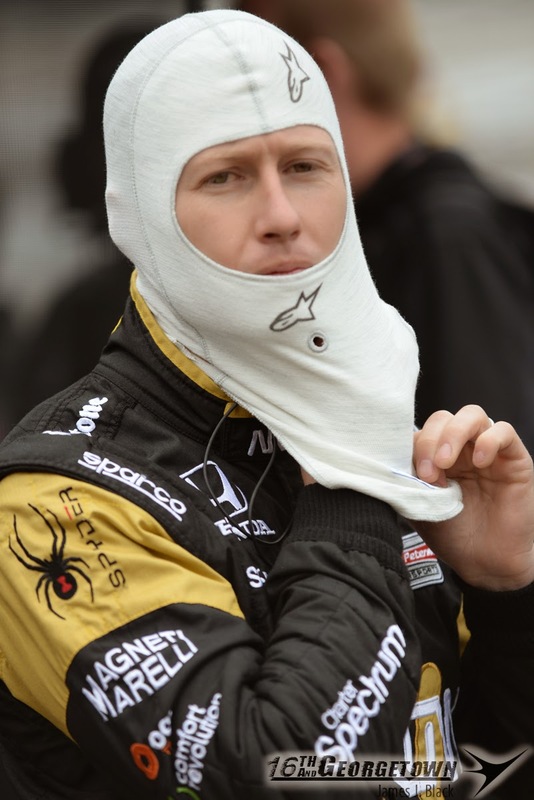 "First and foremost, I feel absolutely terrible for Hinch. I wish him the best and a speedy recovery," said Briscoe. "Under the circumstances, I'm thrilled to have been given the opportunity to be here and fill in for him. 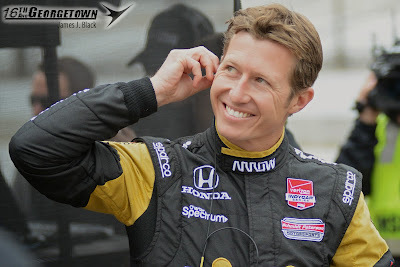 I really hope to do a great job for Arrow Electronics, Lucas Oil and the SPM team, and I'm looking forward to being back here in the Indy 500 again." Briscoe says he heard from Schmidt on Tuesday, flew into Indianapolis Wednesday, prepared a few things at the team's shop, and will get some solo practice time today. Because the driver who qualified the car has to be replaced, Briscoe will take the green flag from the rear of the field. 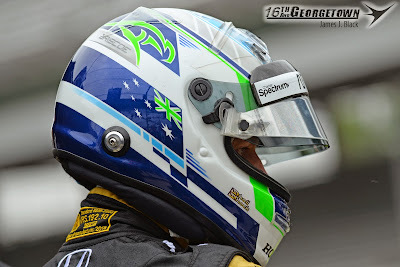 James Davison, who's driving the car qualified by Tristan Vautier, will also start at the back of the pack. 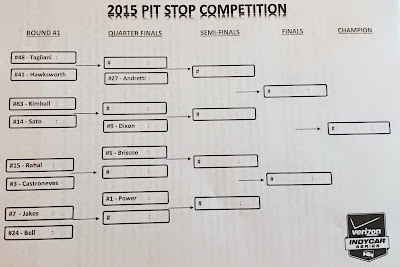 The final two positions were placed by entrant points of the No. 5 and No. 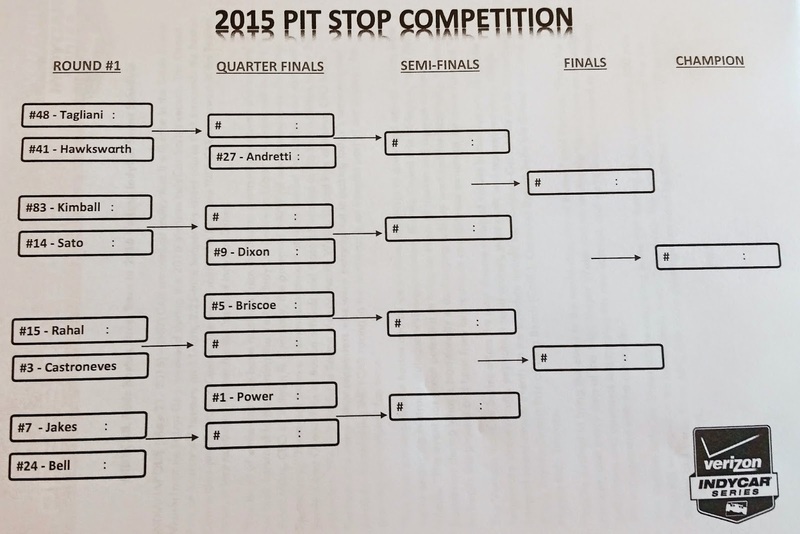 19 cars, giving Briscoe 32nd and Davison 33rd starting positions respectively. 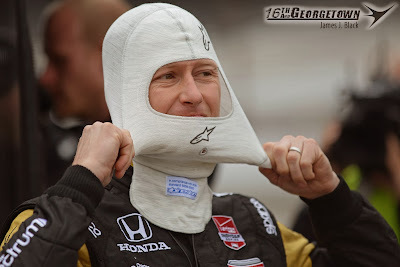 Schmidt Peterson Motorsports has yet to decide on a more full-time driver to substitute for Hinchcliffe until he's fully recovered and cleared to return. INDYCAR, the sanctioning body of the Verizon IndyCar Series, announced Thursday afternoon that they'll run a 2016 race in Boston. "The level of enthusiasm we have received from the Boston community has been phenomenal and we look forward to showcasing the Verizon IndyCar Series on Labor Day weekend in 2016," said Mark Miles, CEO of Hulman & Company. "There has been a tremendous amount of work from community leaders and Grand Prix of Boston officials and those efforts led to this key addition to our 2016 calendar. We're thankful to Boston Mayor Martin Walsh, Grand Prix of Boston CEO Mark Perrone and many other supporters who were instrumental in making today's announcement possible. Establishing INDYCAR racing in the northeast is an integral part of our strategy for growing our national fan base." Run on a 11-turn 2.25-mile street course on Labor Day weekend, the race is believed to be the season finale. 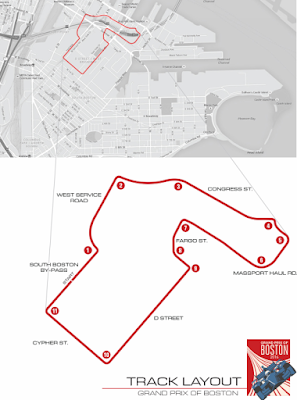 "This is an exciting time in Boston and as we explore new ways to grow and attract visitors here, we're engaging in strong dialogue with organizations like the Grand Prix of Boston," said Mayor Walsh. "This event has great potential to bring an influx of tourism and support our local businesses during what is traditionally a challenging holiday weekend for hospitality. I'm excited to begin this process and hear from our residents and business owners as we move forward." Beyond media obligations, the Thursday prior to Carb day is mostly quiet for the Verizon IndyCar Series drivers. The Indy Lights Presented by Cooper Tires Series drivers on the other hand have an action packed day. Action for the young drivers kicked off at 9am with a 3-hour practice session. In total 556 laps were turned by 12 drivers. Sean Rayhall led the pack with a 199.452mph average, in a tow. Each of the drivers turned between 31 and 61 laps. After a short break, qualifications for the Freedom 100 got underway at 1:15. With the introduction of the new Dallara IL-15 chassis, track records have fallen everywhere the series has been this season. That trend would continue at the Indianapolis Motor Speedway with all 12 drivers bettering the old qualification record of Wade Cunningham. The Indianapolis Motor Speedway unveiled next year's Indianapolis 500 event logo for the 100th running of the race.